The above principles are taught at each belt rank. 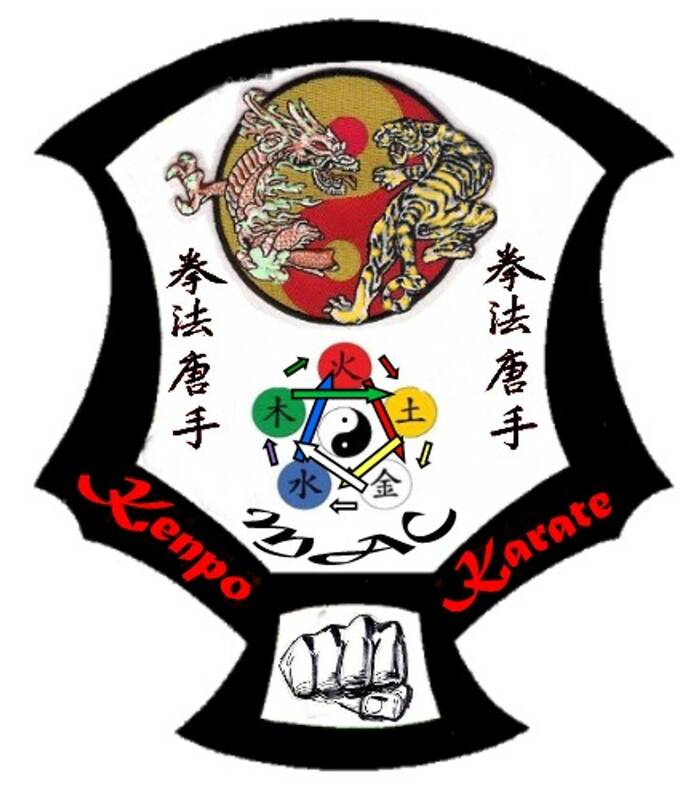 That way the student can work to perfect them all by the time they reach the higher expert stages of the Kenpo system. Principles of motion and a detailed explanation. essential and crucial. Erect posture leads to correct skeletal alignment, allowing better breathing, inproves your ability to survey the surrounding environment, increased power in one's strikes and physical longevity. The object in winning a fight is for an individual to disrupt the other's posture. Who ever can accomplish that feat typically has the advantage. Balance - Attaining balance before, during and after strikes, blocks, locks, holds and punches are highly critical in securing a victory. Balance is achieved by keeping proper weight distribution on both feet, keeping one's knees bent and using one's upper body in conjunction with the lower half. Perfect Posture will help you keep your balance. Relaxation - Relaxation is a very important aspect to help increase physical and mental speed. The simple natural reaction in a physical confrontation is to "tense up". The goal is to maintain proper breathing and only tense up at the moment of contact with a strike. 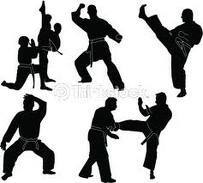 Experience in training is the best way to learn how to relax when fighting. The more Positively one trains, the better one will be. Speed - There are three different types of speed: Visual, Mental and Physical. Visual speed is the ability you obtain that helps you to read an opponent's body when they are launching an attack. Mental speed is the ability to process what type of an attack is being launched and what the best type of defense you will chose to use. Physical speed is how fast or how slow you regulate your speed in order to secure the best desired results. 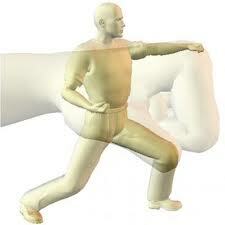 Power - Power is derived from many body movements and actions timed together at the point of contact. These include: Settling in to a strong base, utilizing backup mass, proper breathing and use of the kiai, utilizing torque and relaxation to the point of contact are only some of the ways in increasing power.